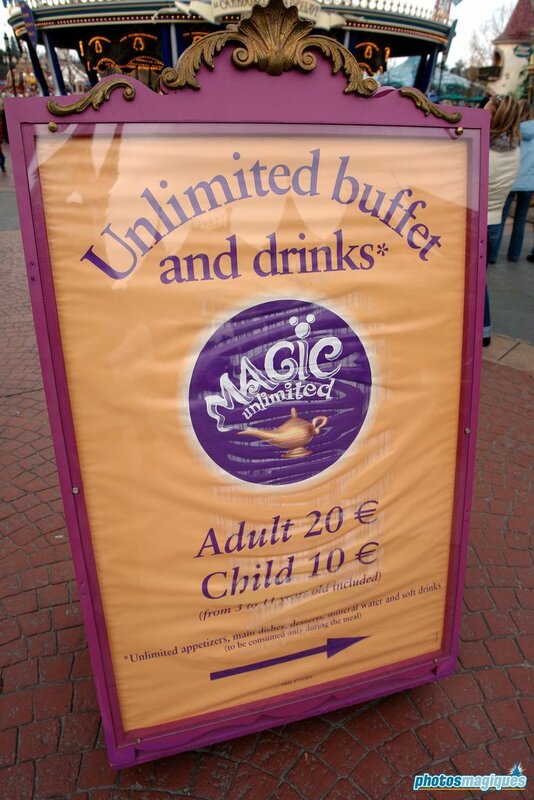 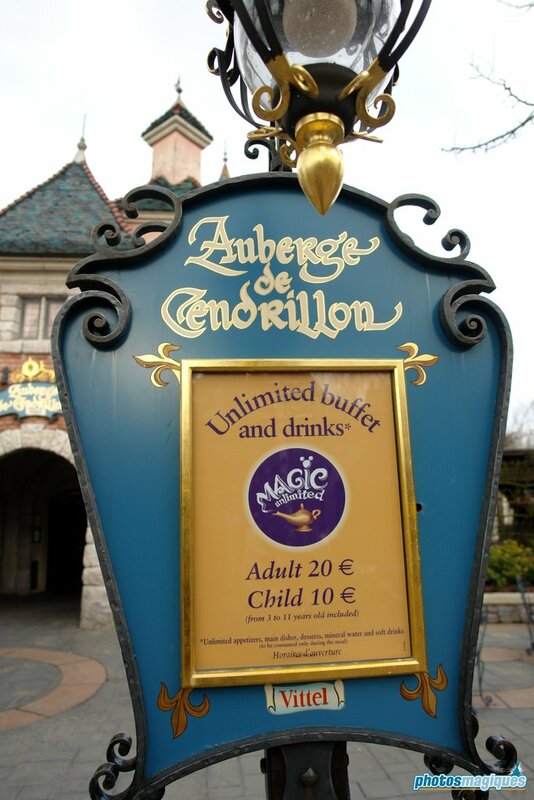 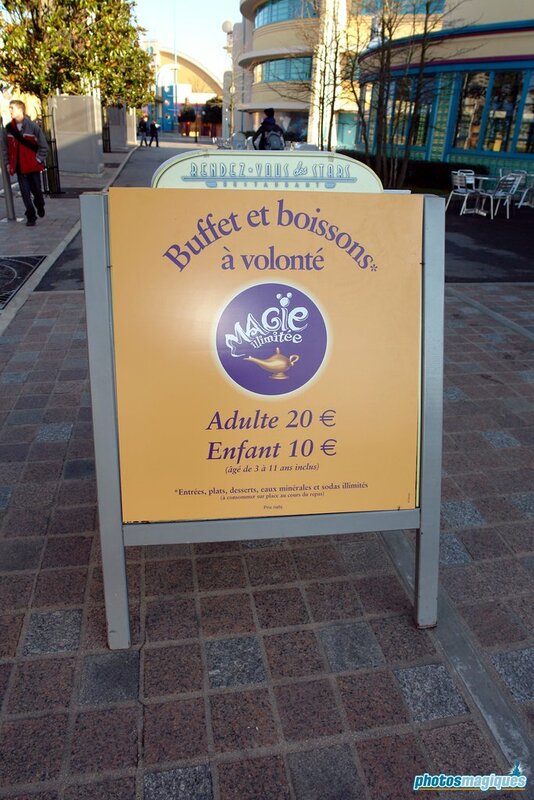 Magic Unlimited was a concept for a “season” of over a month (from early to January to early February) during which guests could ride select attractions over and over again without queuing up again. 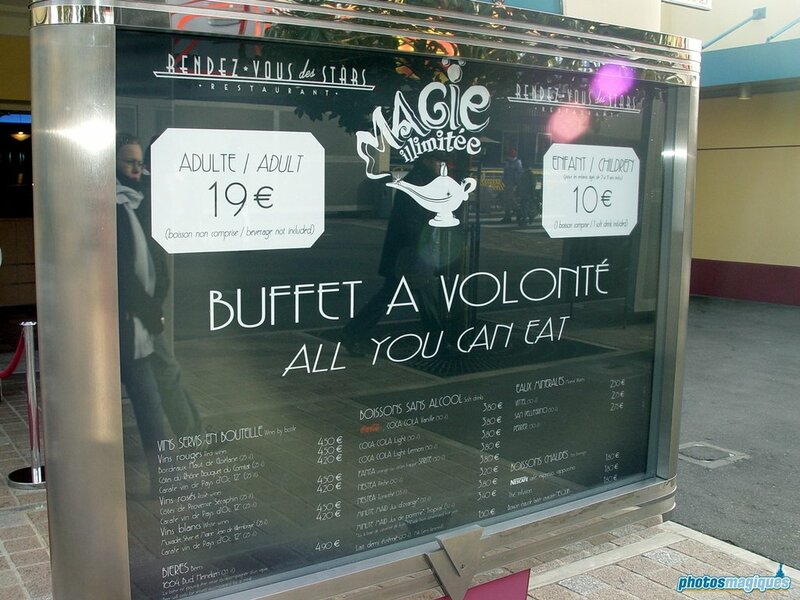 Restaurants offered all-you-can-eat buffets (common now, but rare 10 years ago) and prices of hotels were lowered. 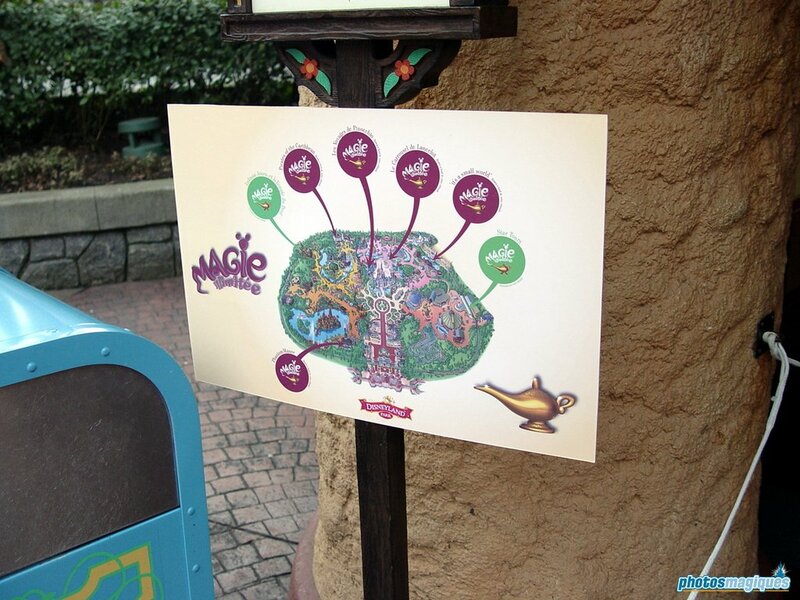 The season was an effort to attract more guests during the calm months when there were few shows and shorter opening hours. 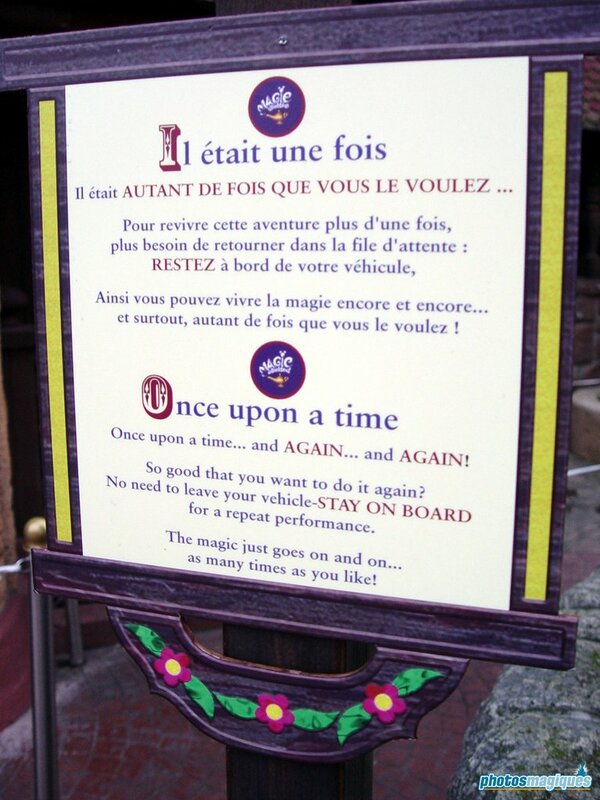 It lasted from 2004 to 2006 but turned out to be too popular in its last year as standby waiting times doubled. 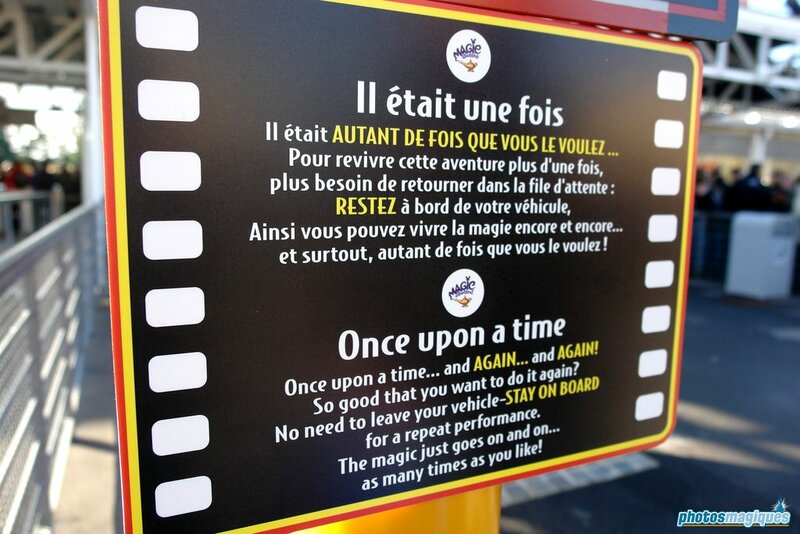 Studio Tram Tour®: Behind the Magic! 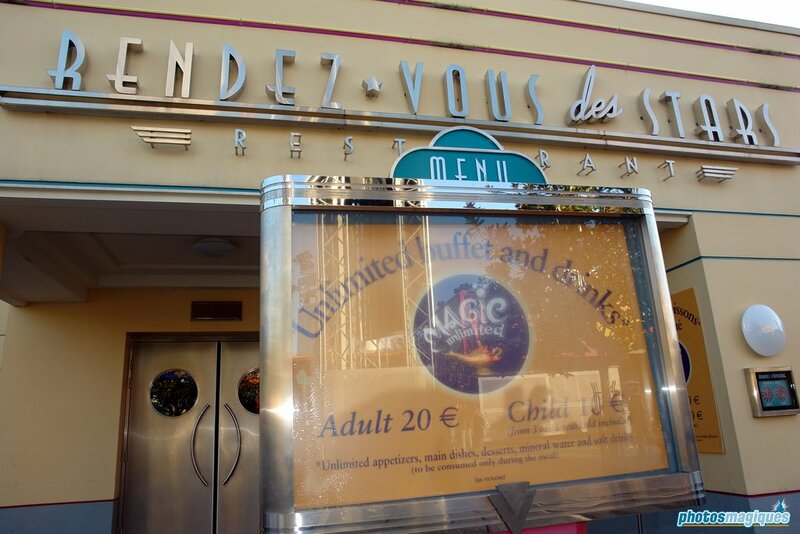 Unlimited buffet for 20 euros with unlimited soft drinks (mineral water and soda) to be consumed in the restaurant during dining. 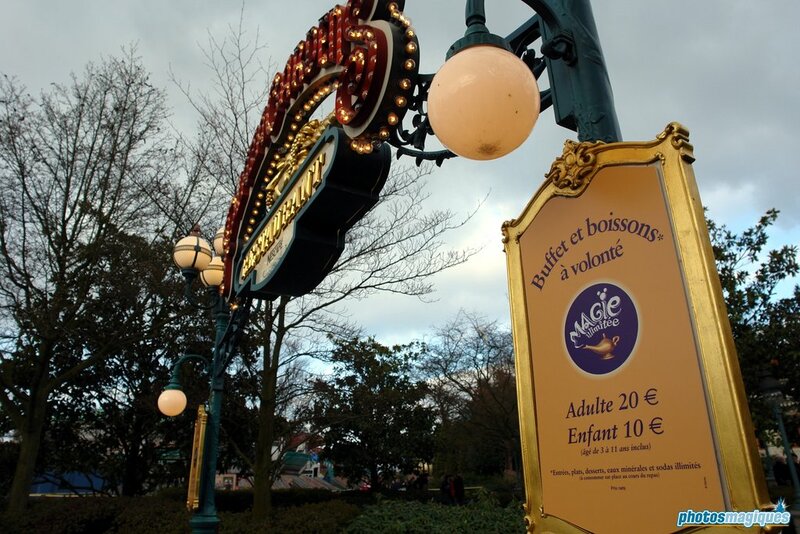 Next Next post: All Disneyland Paris partner hotels now in our gallery!